Those old, wise Greeks knew what they were talking about when they said that our senses, always prone to deceiving us, can only help us form opinions, not provide absolute certainties. 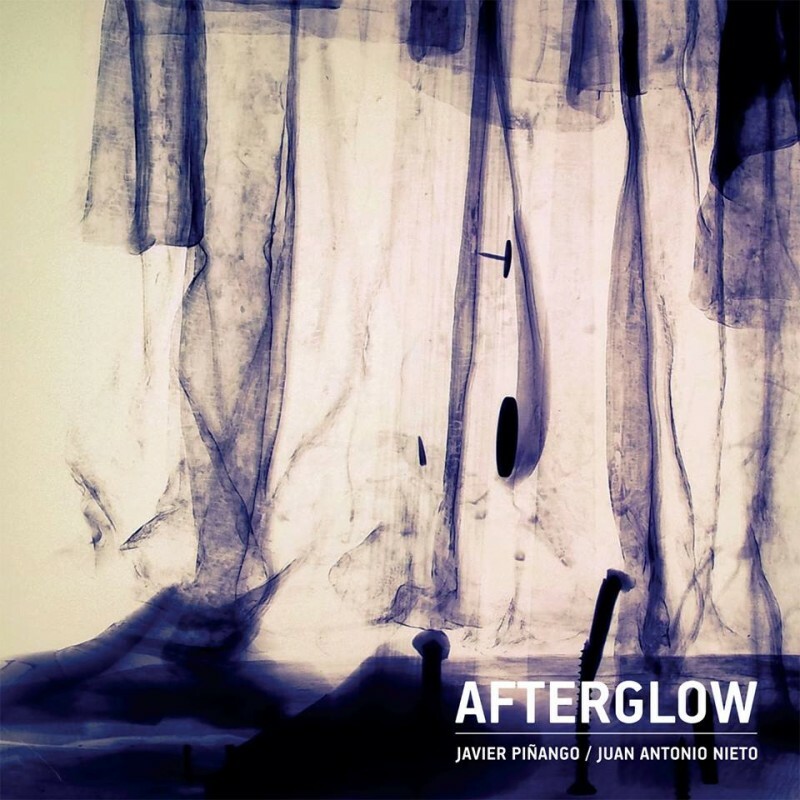 And we couldn't ask for a clearer example of this phenomenon than "Afterglow". 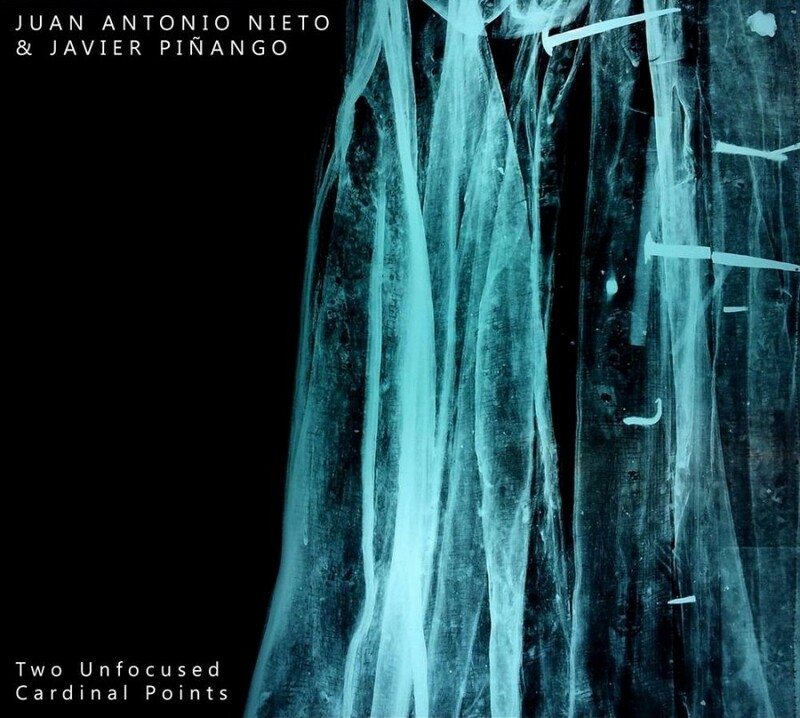 That's not to say, of course, that Juan Antonio Nieto and Javier Piñango have set out to pull the wool over our eyes (at least, I don't think so). It's just that their mastery in generating and twisting sound means that what seems as natural as a river can be made to come from such artificial sources as analogue synthesis or digital processing. Whereas in earlier work our sensory confusion resulted from the blending of these two processes, this time around we're faced with their superimposition. We're left wondering which sonic stratum each occupies, thanks to a marvellous auditory sleight-of-hand. 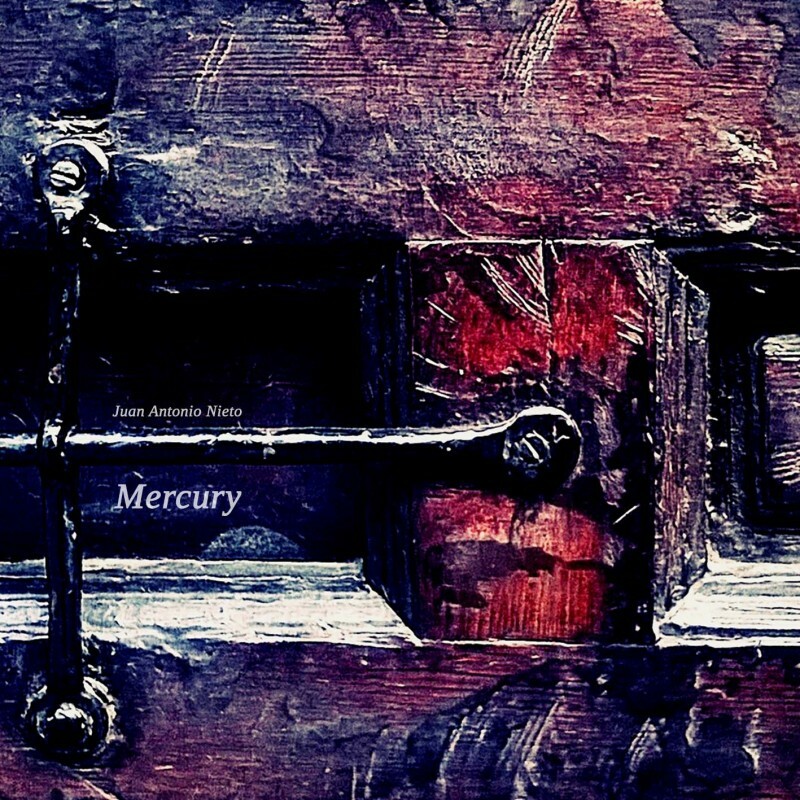 Mercury is an album in wich the sounds used (improvisations with percussion metal plates and storms field recordings) work into a different perspective on dark ambient, Nieto hasnpt used melodies or ornaments to make the listener more "friendly", It's the transformes sounds that sustain the album and need attentive ears to be enjoyed. 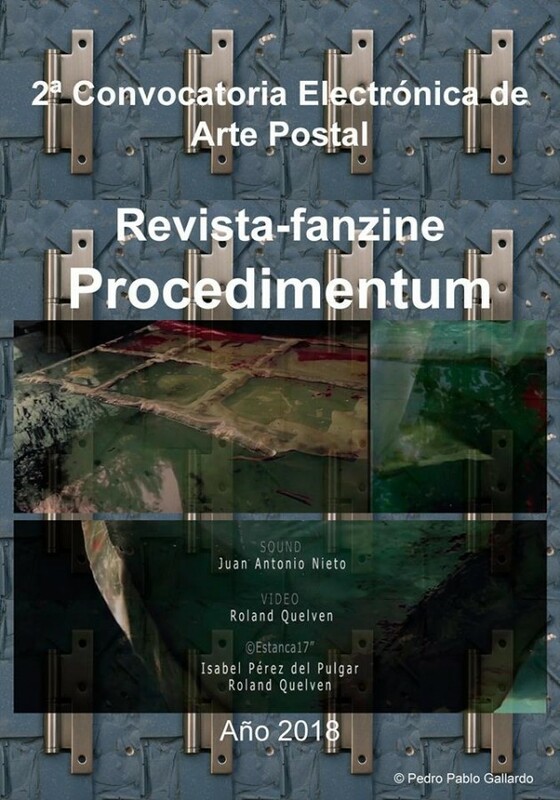 On January 14, 2018, the catalog of the Second Calll for Postal Art of the fanzine-magazine Procedimentum, directed by Pedro Pablo Gallardo, was published, this time dedicated to the piece of video-art W_Spaces of Otherness by Roland Quelven with music of Juan Antonio Nieto, plastic artists, sound artists and video-artists have participated. The sound and video pieces have been included in a publication called Procedimentum. Volume I. Works available in free download. 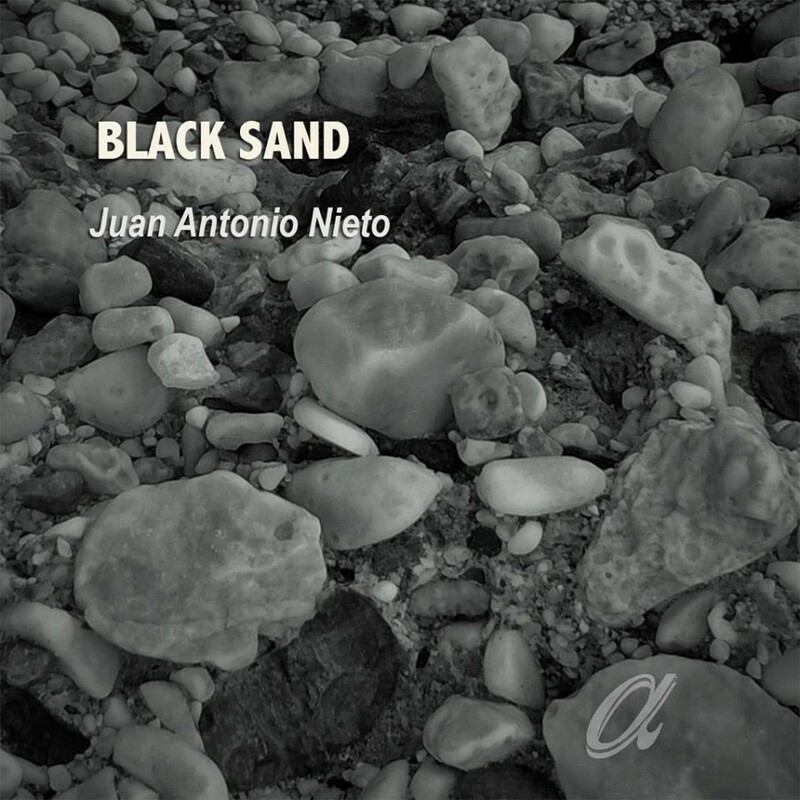 In addition, the magazine includes a wide dossier with the works of Juan Antonio Nieto and Roland Quelven. España: Francisco Fernández aka microPlex / Javier G. Entonado a.k.a. Arín Dodó / Pepe Gálvez / Pedro Pablo Gallardo Montero / José Guillén / Juan Ramón Martínez. 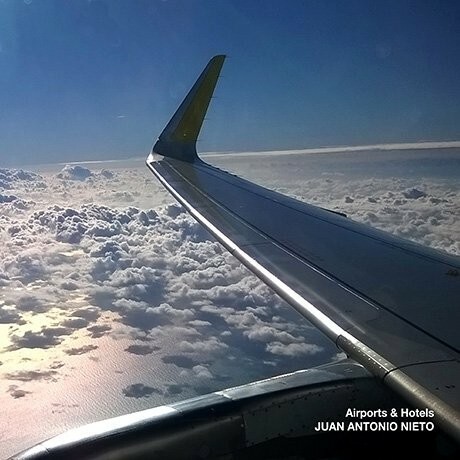 JARRTUL / Juan Antonio Miñana Osca / Antonio Murga / Javier Piñango / Josep Maria Soler Solá. STAHLFABRIK. Francia: Zumaia. Portugal: Rogério Paulo da Silva. Other spaces between utopian and real landscapes. "We do not live in a white and neutral space ; we do not live, we do not die and we do not love inside the rectangle of a piece of paper. We live, we die and we love in a space which is divided up, cut up, coloured in, which has its light and dark zones, its different levels, its steps, its hollows, its bumps, its hard areas and other friable, penetrable and porous areas. There are the transit zones, the streets, the trains and the subways; there are the open zones of the temporary stop, the cafés, the cinemas, the beaches and the hotels, and then there are the closed zones of rest and home. Yet, there are other places which are absolutely different among all these places which differ from one another : places which are opposed to all the others and which are meant to erase them in a way, to neutralize and purify them. These are a kind of counter-space. Children know these counter-spaces and these local utopias very well. Of course they are the bottom of the garden; of course, the attic; or better still the Indian tent set up in the middle of the attic; or again the parents’ double bed on a Thursday afternoon. It’s on that double bed that they discover the oceans because they can swim amidst the blankets; that bed is also the sky because they can jump on the springs; it is the forest for them to hide in; it is the night for them to become a ghost between the sheets; finally it is pleasure for they will be punished when their parents get back home. (...) So be it ! I dream of a science – I mean it, a science – which would study these different spaces, these other places, these mythical and real questionings of the space we live in. This science would not study utopias for this term has to be kept for that which does not really exist, but heterotopias, these other absolute spaces. The science in question would therefore logically be called and is already called “heterotopology”. " Michel Foucault Translated from the French by Isabelle Maubian. "Bachelard's monumental work and the descriptions of phenomenologists have taught us that we do not live in a homogeneous and empty space, but on the contrary in a space thoroughly imbued with quantities and perhaps thoroughly fantasmatic as well. The space of our primary perception, the space of our dreams and that of our passions hold within themselves qualities that seem intrinsic: there is a light, ethereal, transparent space, or again a dark, rough, encumbered space; a space from above, of summits, or on the contrary a space from below of mud; or again a space that can be flowing like sparkling water, or space that is fixed, congealed, like stone or crystal." Translated from the French by Jay Miskowiec. These sounds were mixed, trying to maintain, as much as possible, the spirit they had at their origin, and rather than identifying the sounds, I wanted them to be intuited. The different titles of the tracks refer to the places where they were recorded. The majority were mastered and completed in Madrid. Tape limited edition of 100 copies on the viennese label Moozak. Custom designed cardboard cover, assembled by hand from multiple layers of laser cut, comes in 8 tasty colours. The beauty of errors, asymmetry and imperfection are the defining features of "Imperfect". Often discarded or corrected, digital errors represent an inexhaustible source of sounds and unrepeatable structures. "Imperfect" is an ordery chaos, a collection of reworked improvisation, in wich some very obvoius and other almost imperceptible errors give the work an essentially non-repeatable character. 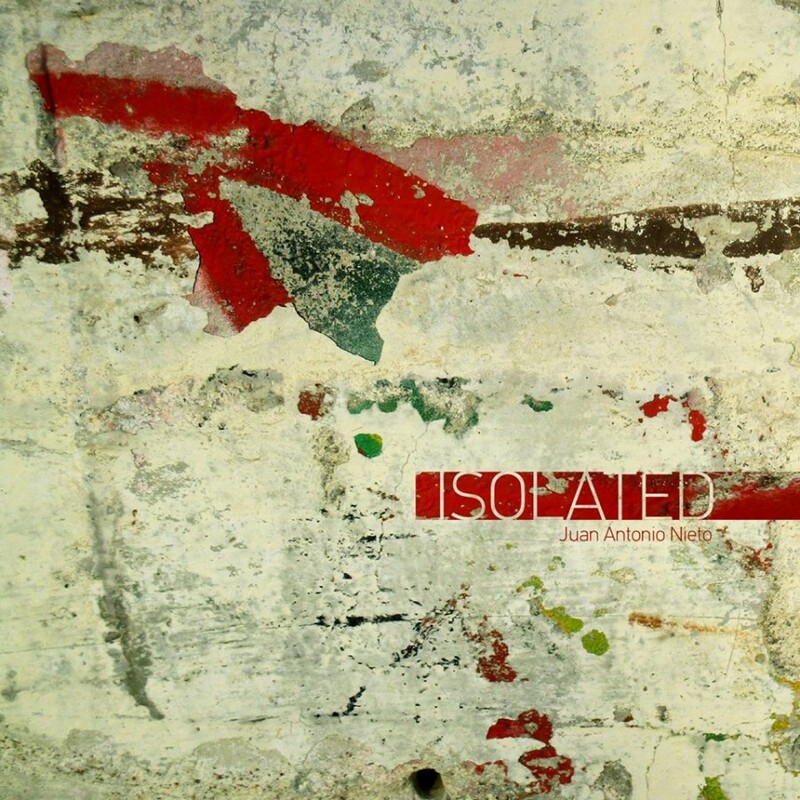 Isolated is the logical continuation of Static, the previous record that Plus Timbre release in 2015. Isolated base remains in the idea of combining percussive sounds with dark drones. If for Static sounds were recorded in public spaces, in this new record all the sounds have been recorded in my own home, pens, knives, brushes, and any subceptible objet, beaten or rubbed over different surfaces, glass, wood, metal, sand in order to get a unique sound (avoiding the can add effects) this sounds combined with each other, were able to form a special feeling. Drones were created to finish adjusting topics. The result is an album that can be heard both environmental manner or in a deeper listening. The multiple sounds have been treated one by one, in EQ and volumes. 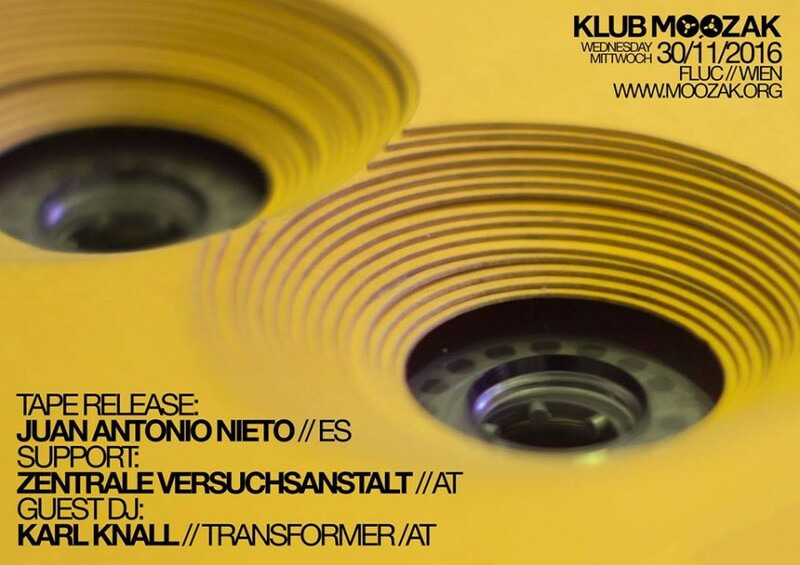 JUAN ANTONIO NIETO TAPE RELEASE PARTY!! !